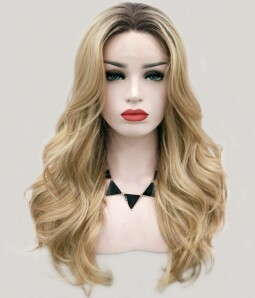 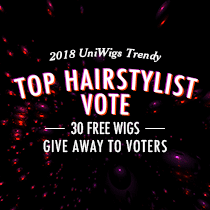 Launched in 2016, LaVivid line is a high-end wig collection of UniWigs. 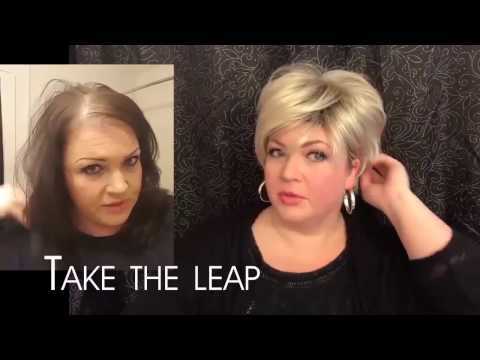 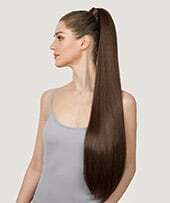 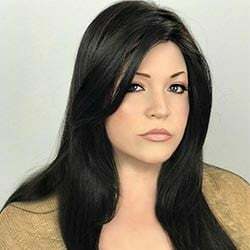 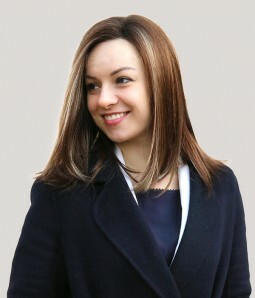 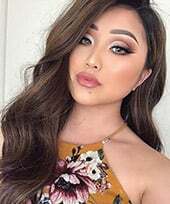 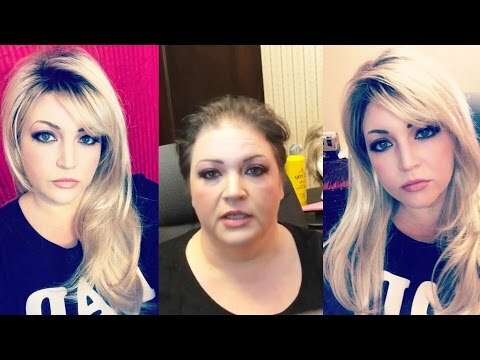 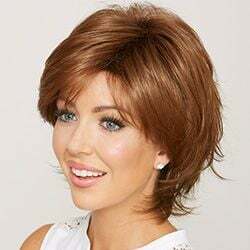 Wigs can turn your hairstyle up a notch for any occasion. 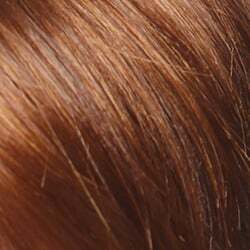 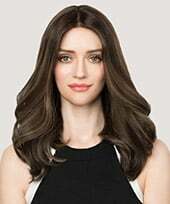 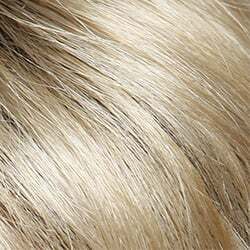 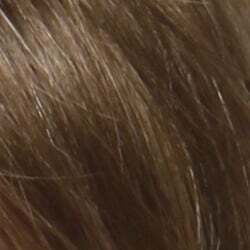 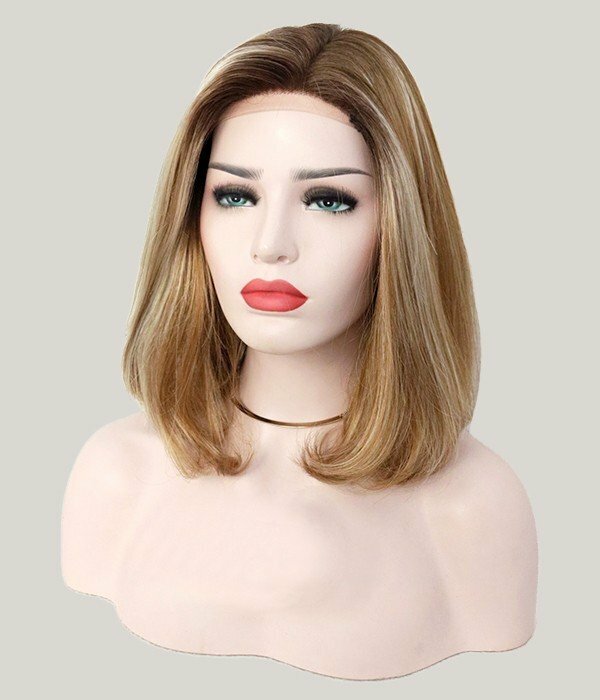 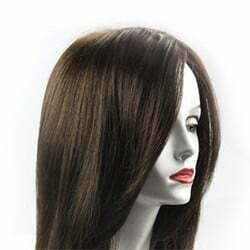 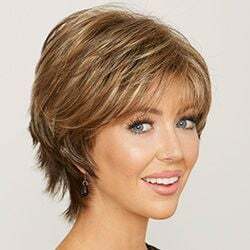 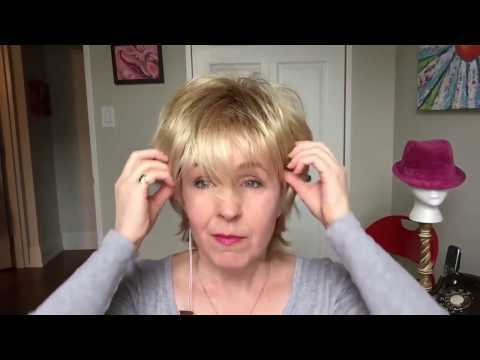 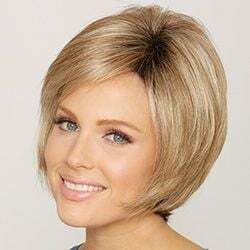 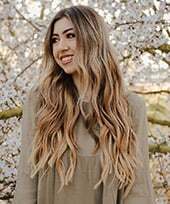 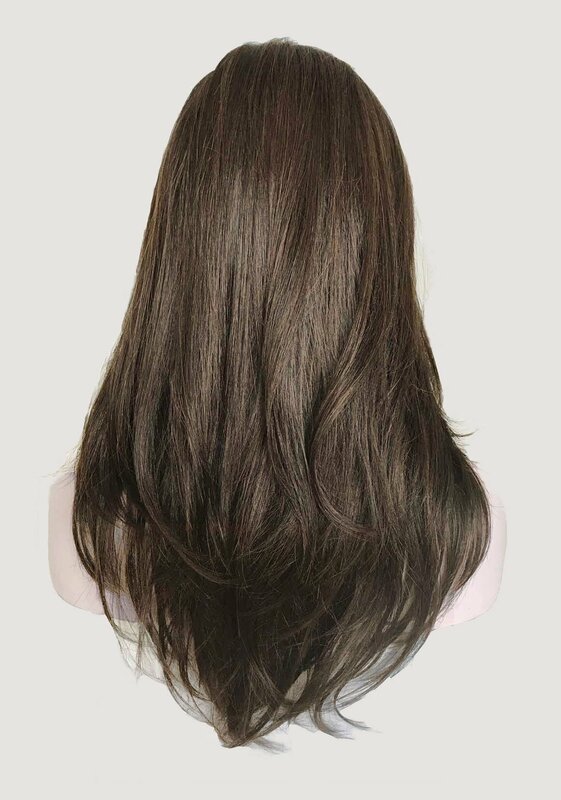 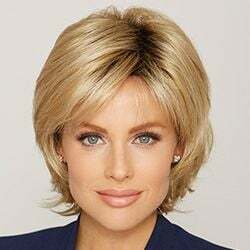 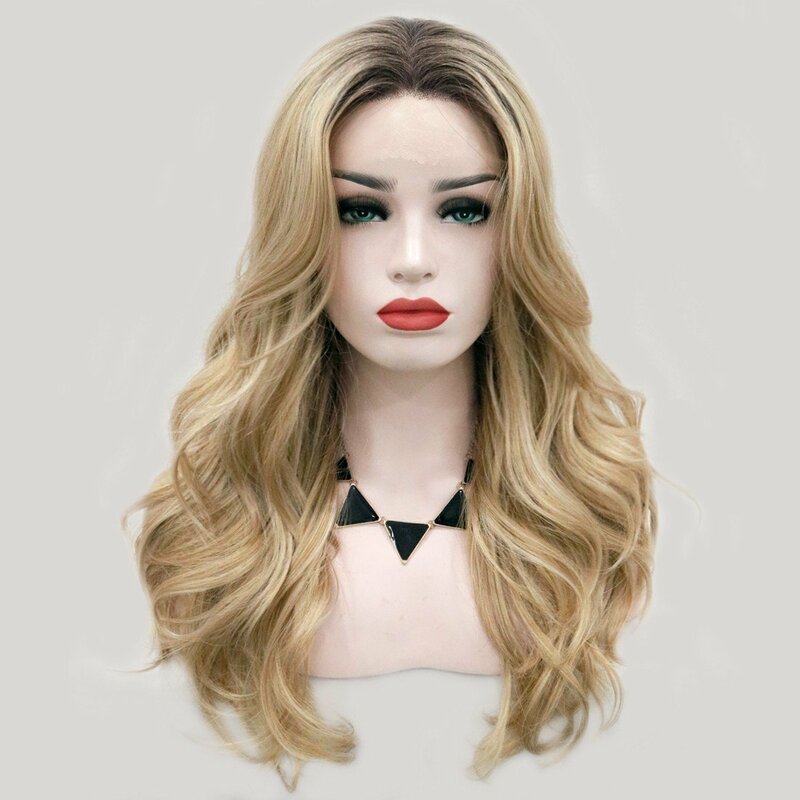 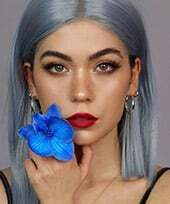 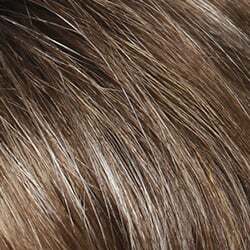 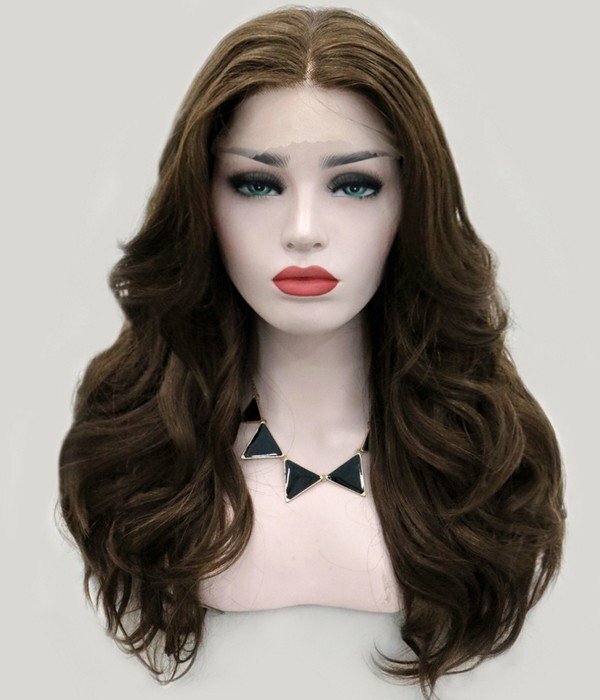 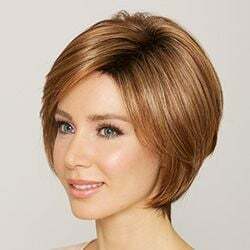 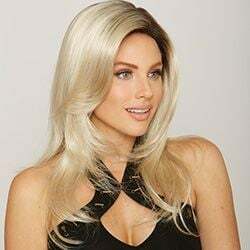 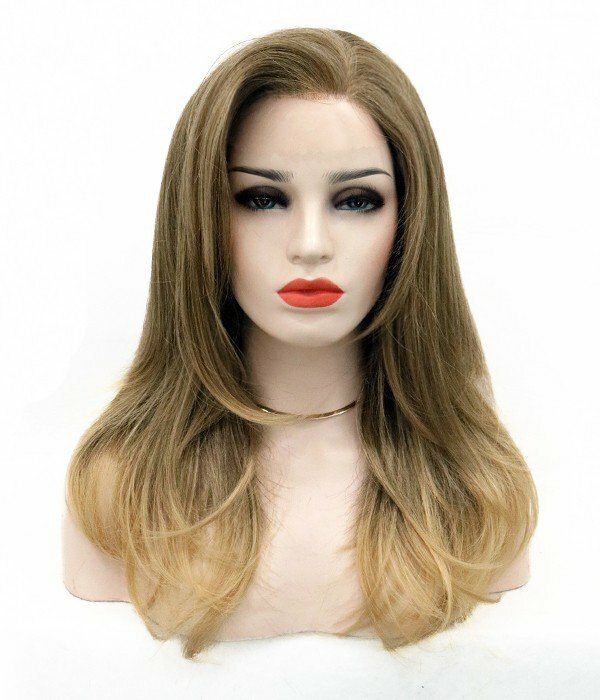 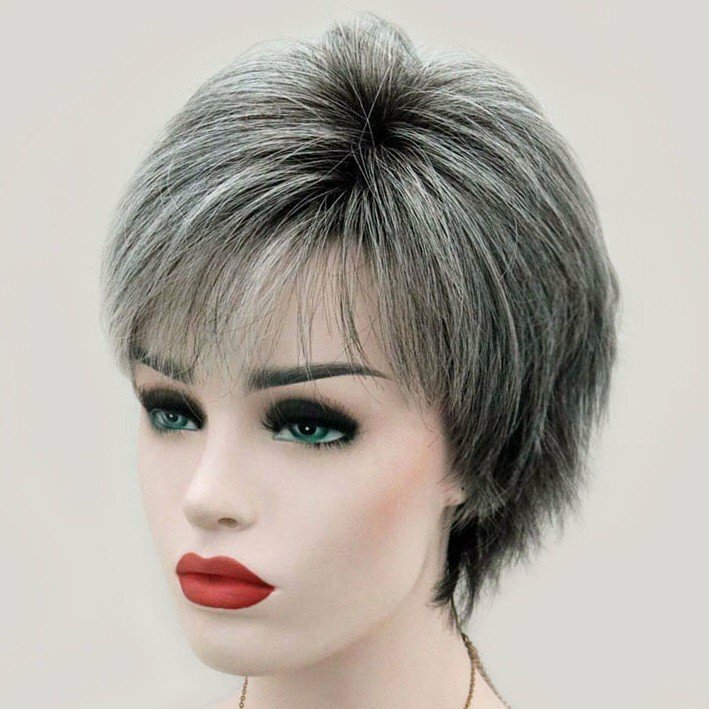 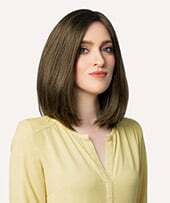 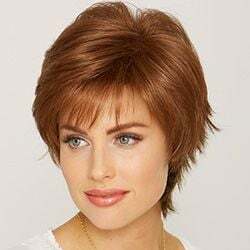 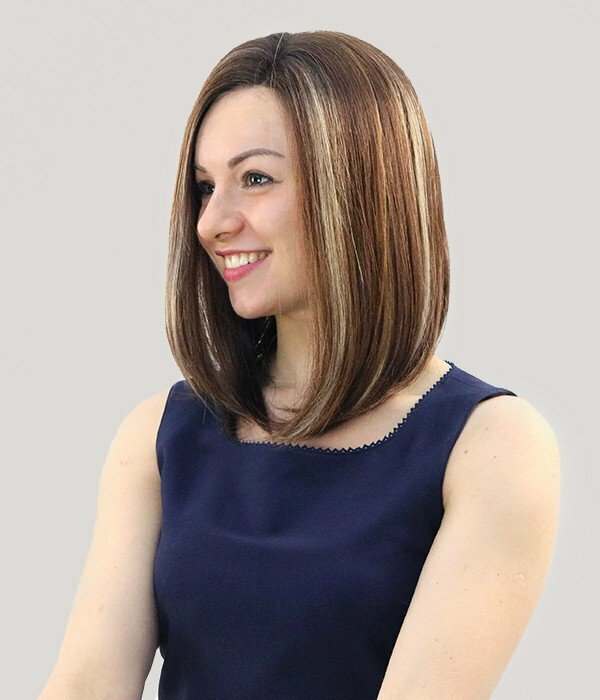 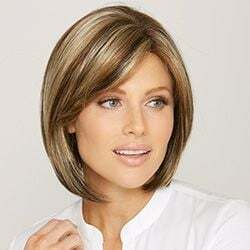 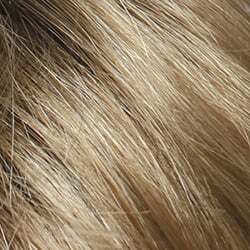 Whether you are looking for a long layered wigs or a short pixie cut wig with or without bangs, UniWigs offers the most chic and elegant styles you want. 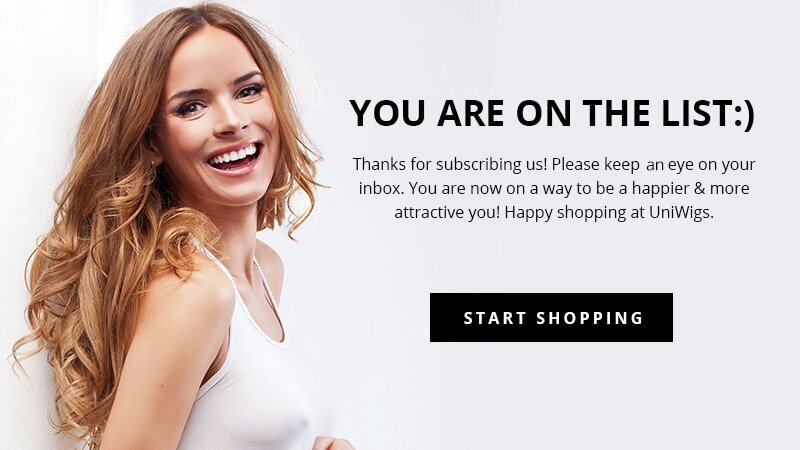 Find more and get the latest news on our social media channels!